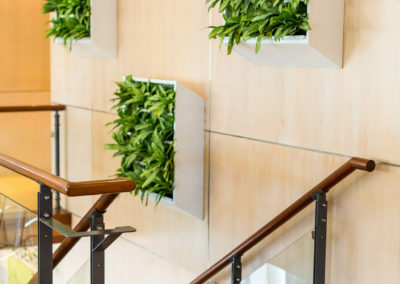 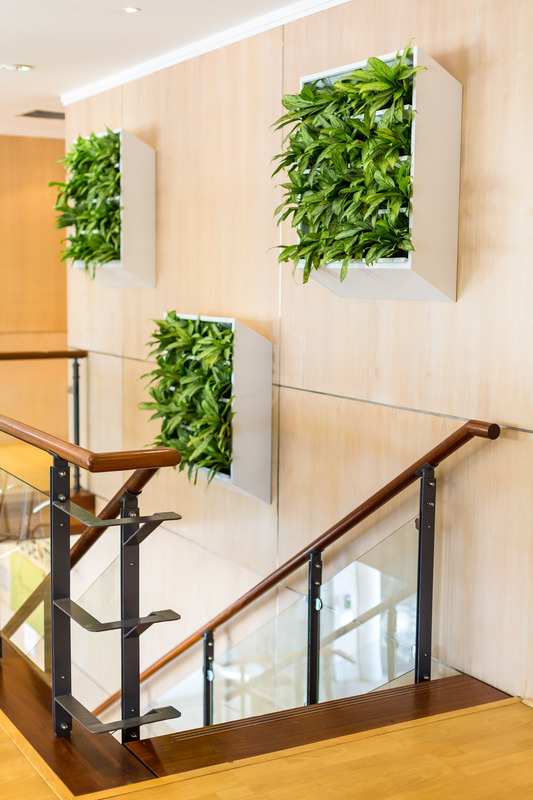 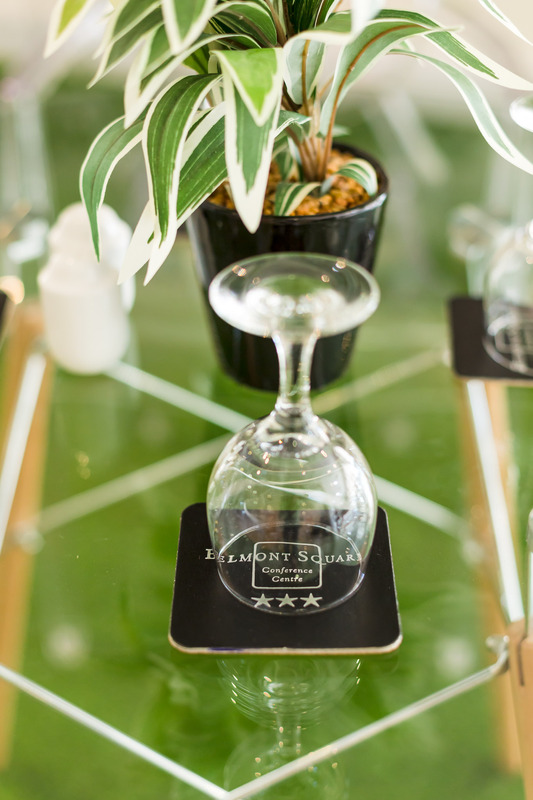 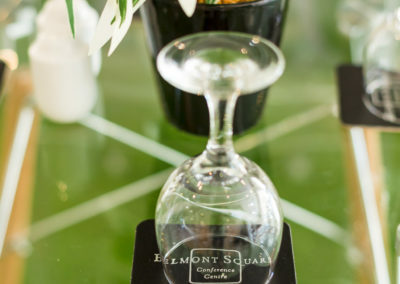 Browse through our collection of images taken throughout the Belmont Square Conference Center. 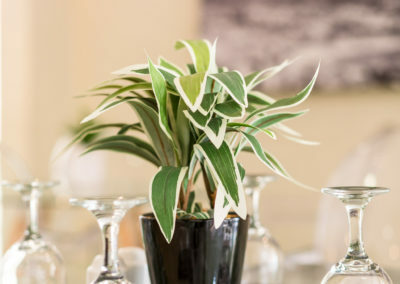 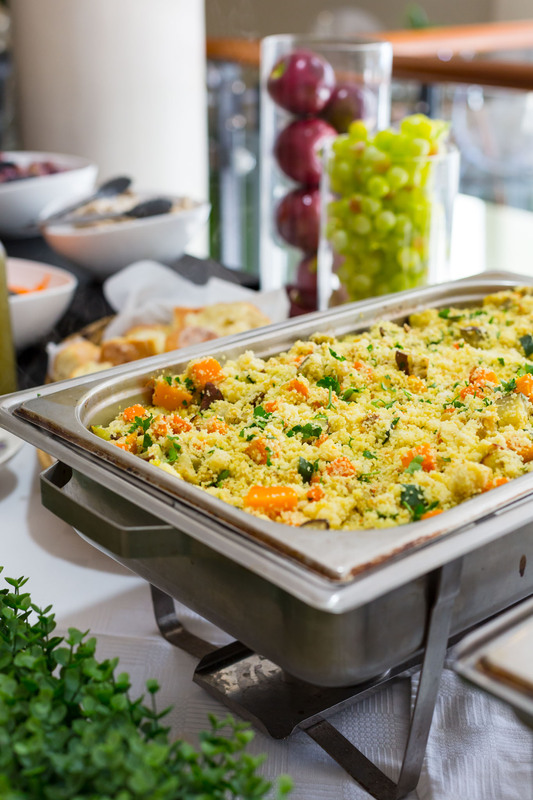 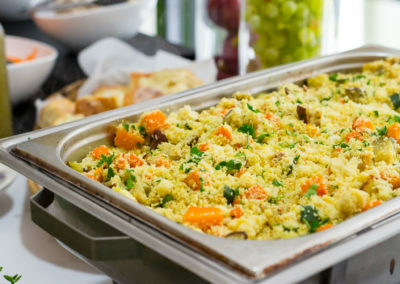 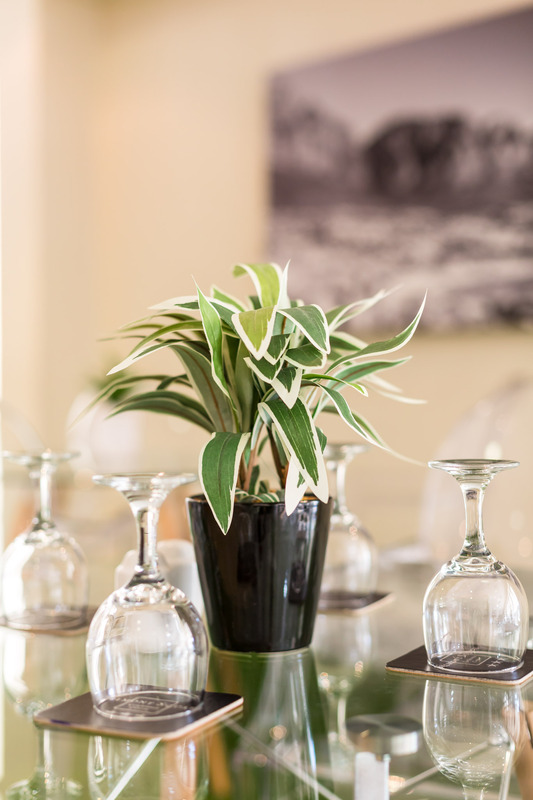 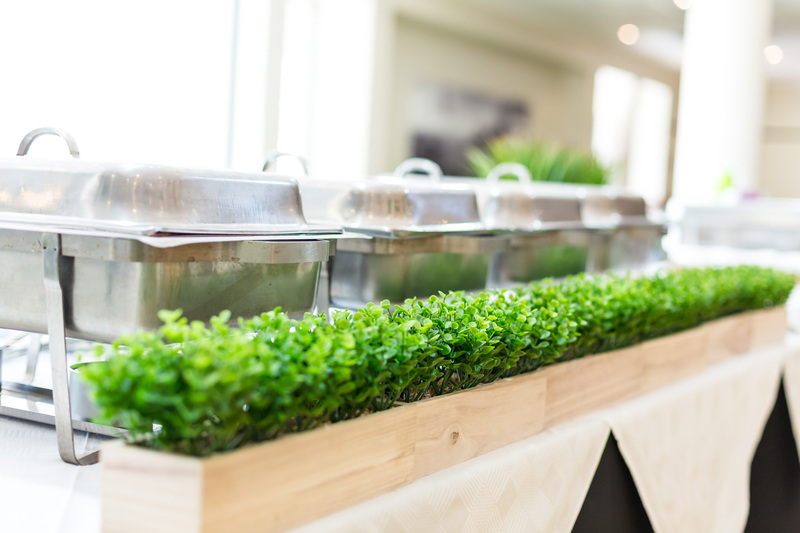 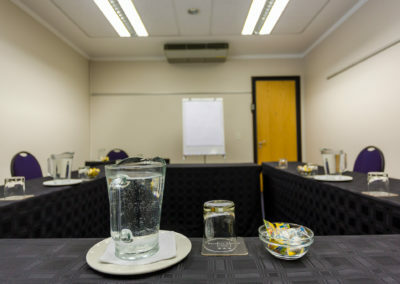 Are you ready for us to help you plan and organize your next event? 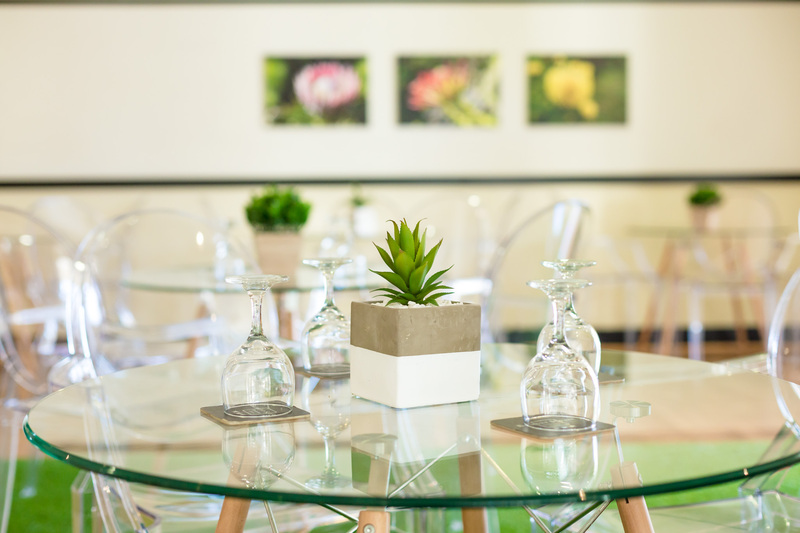 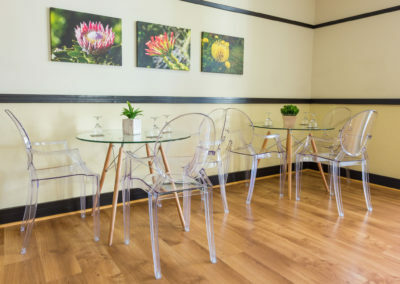 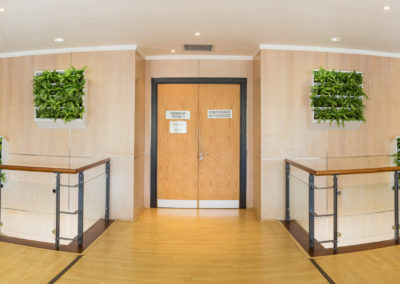 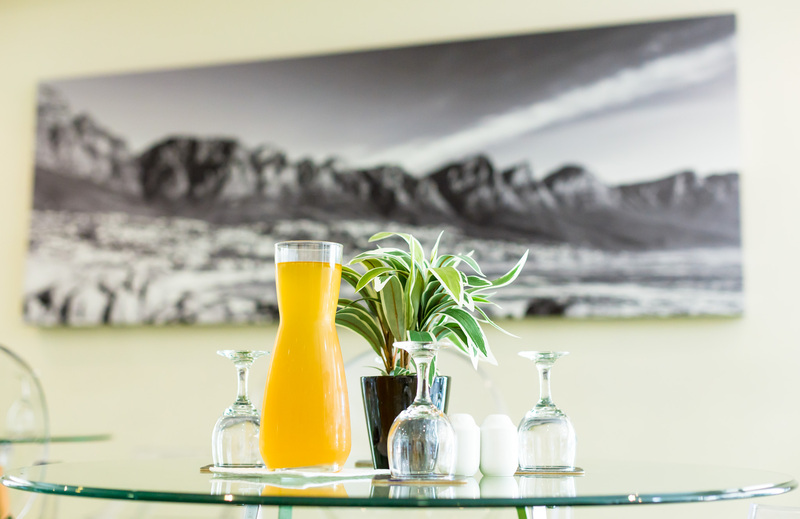 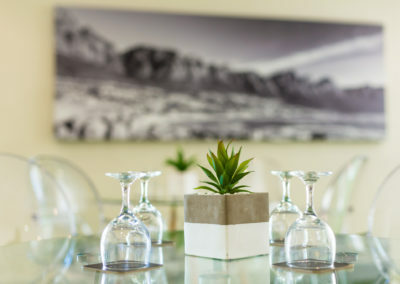 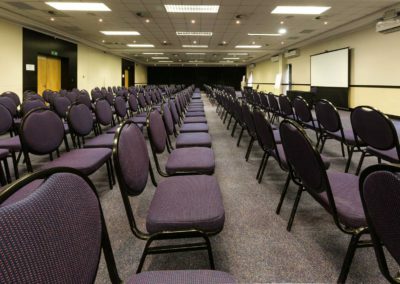 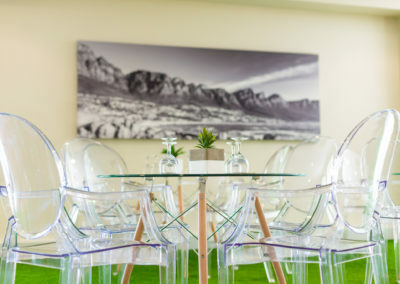 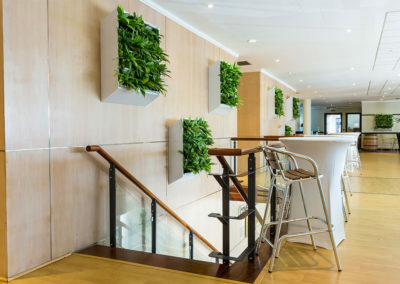 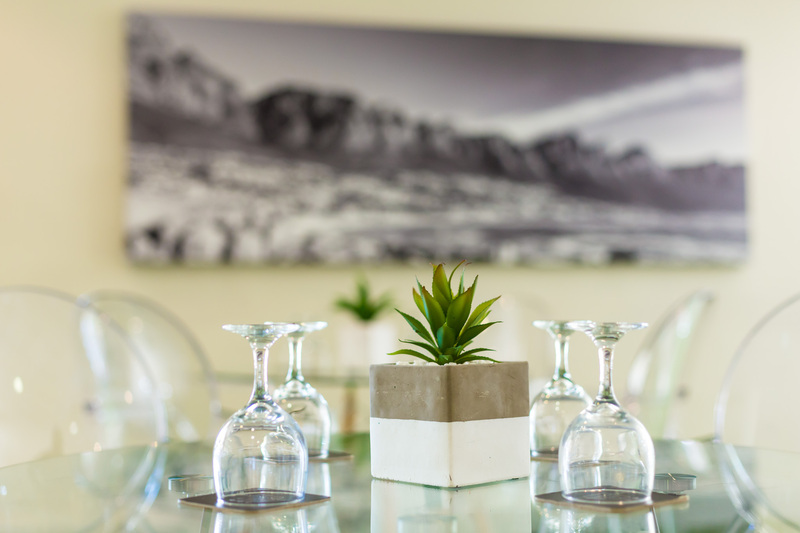 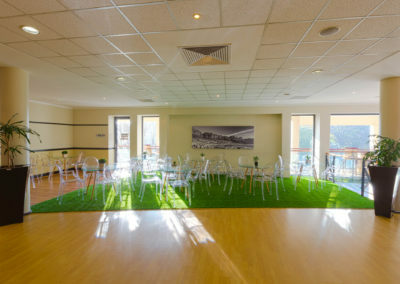 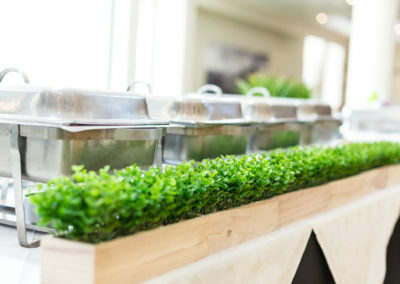 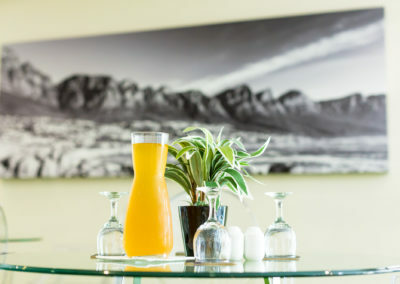 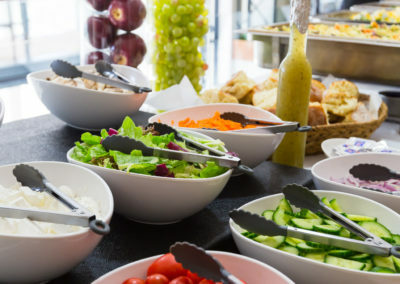 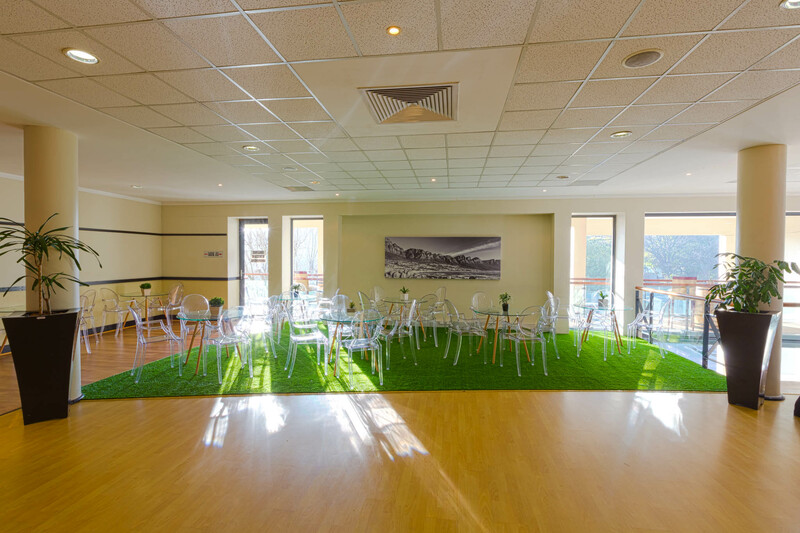 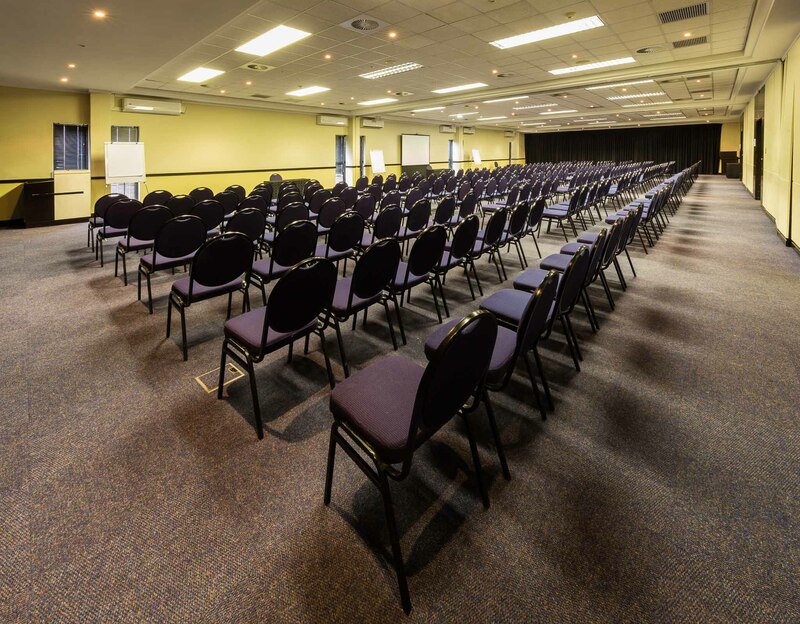 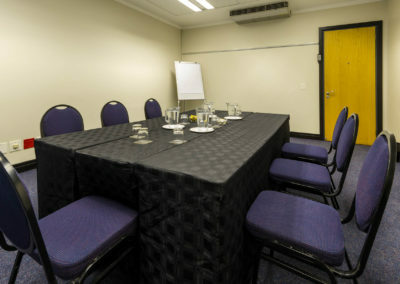 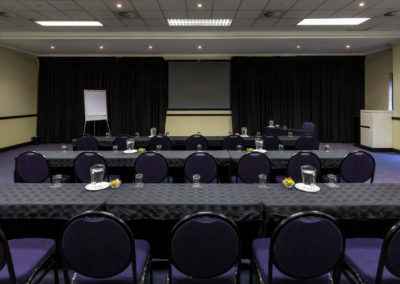 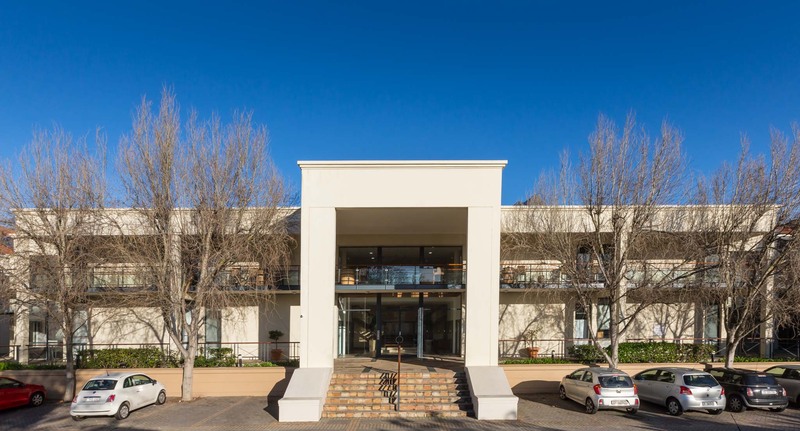 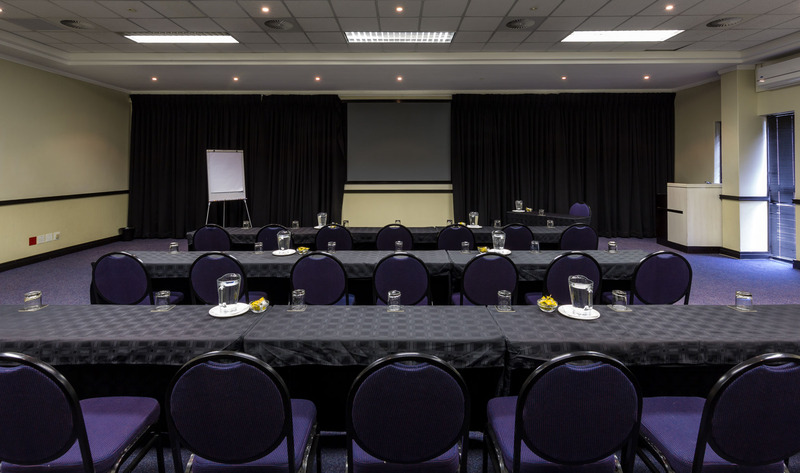 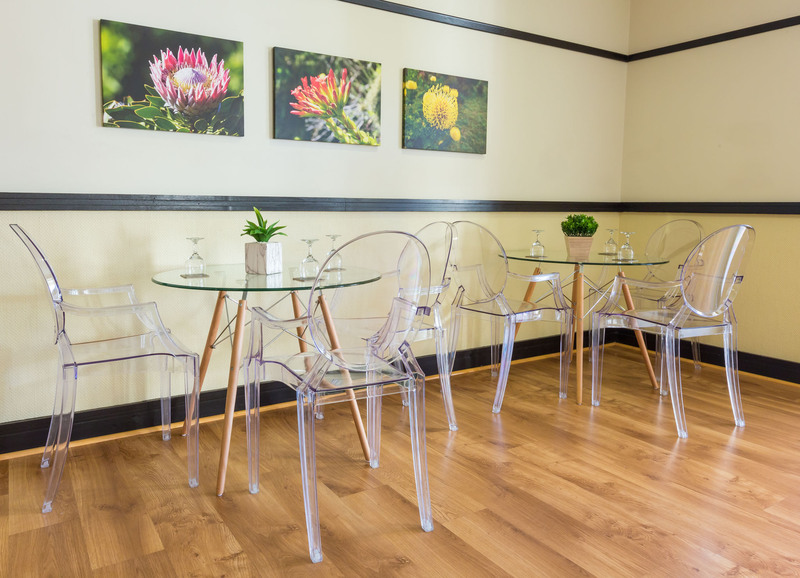 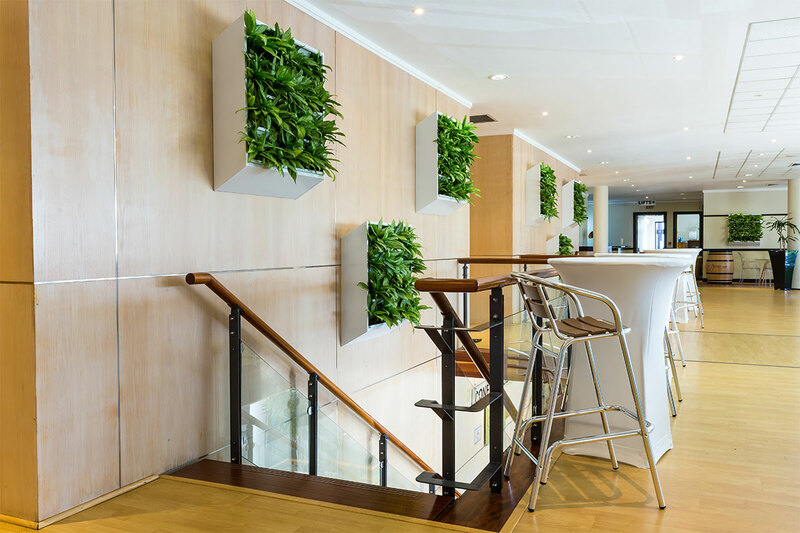 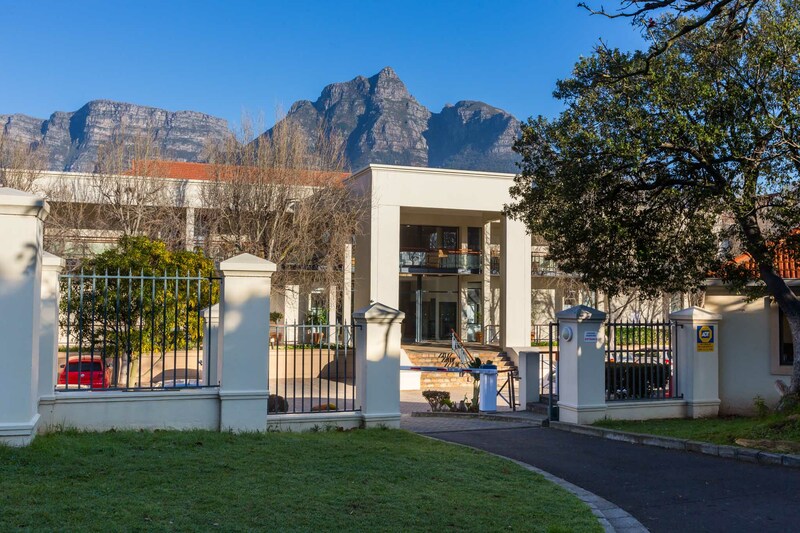 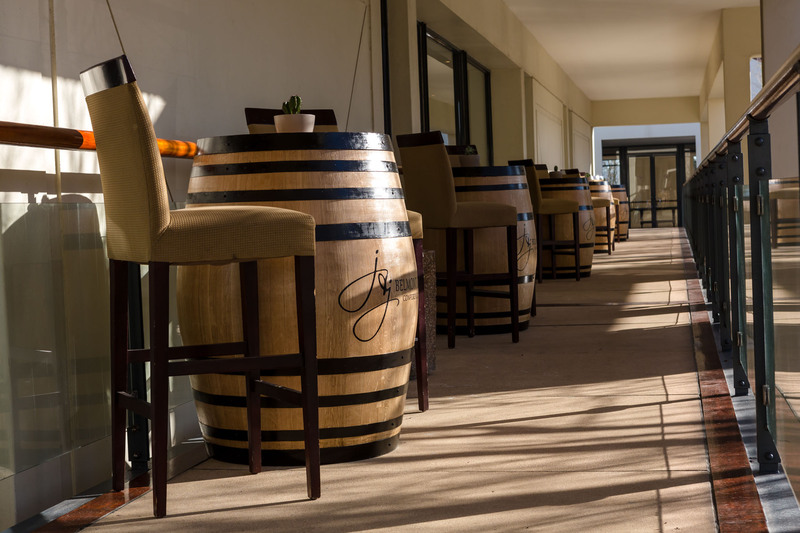 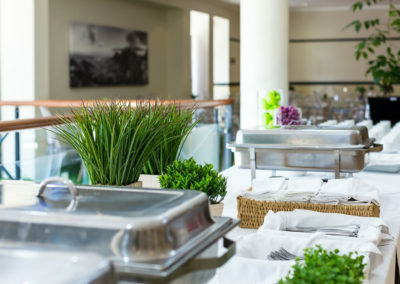 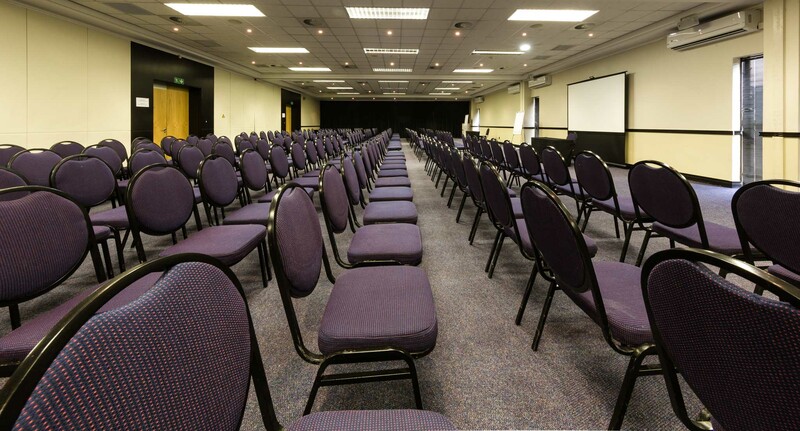 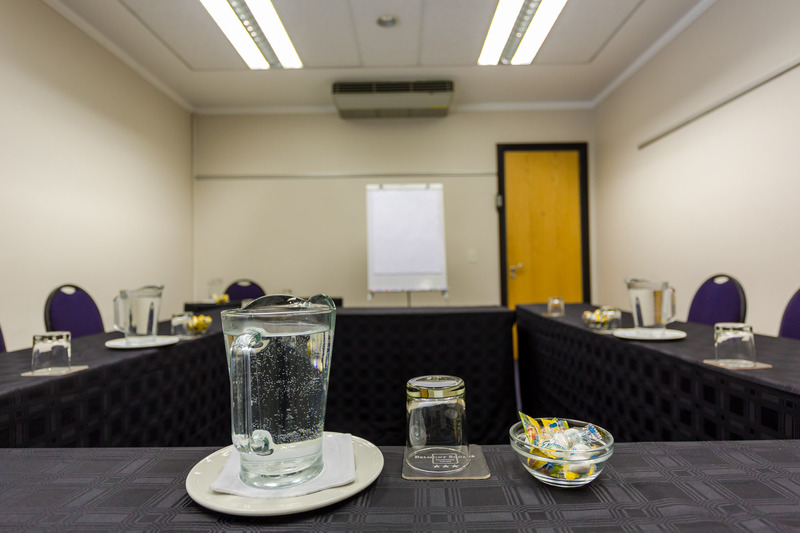 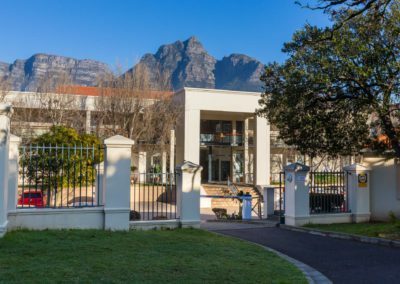 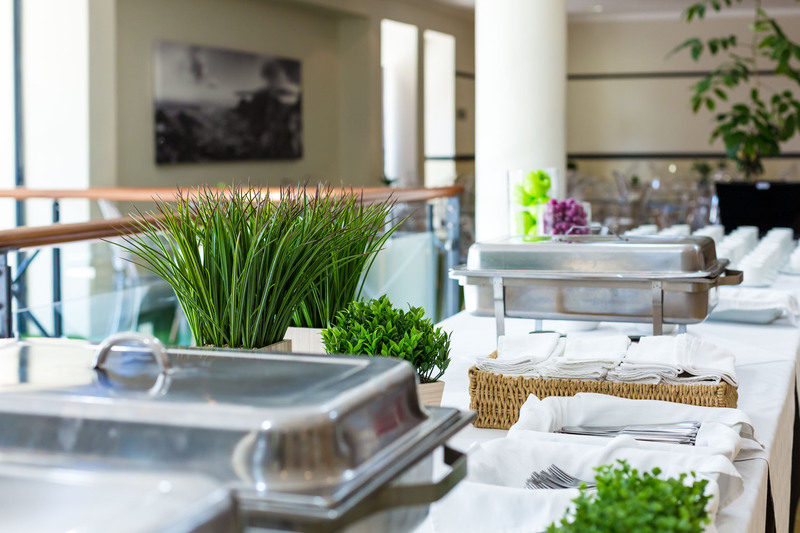 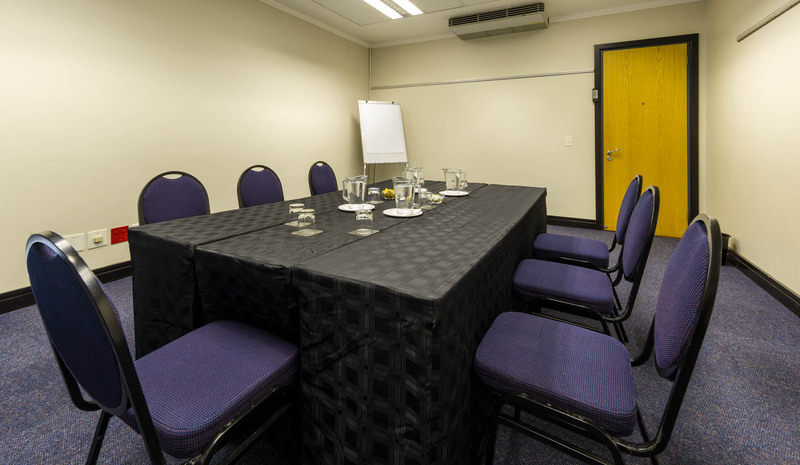 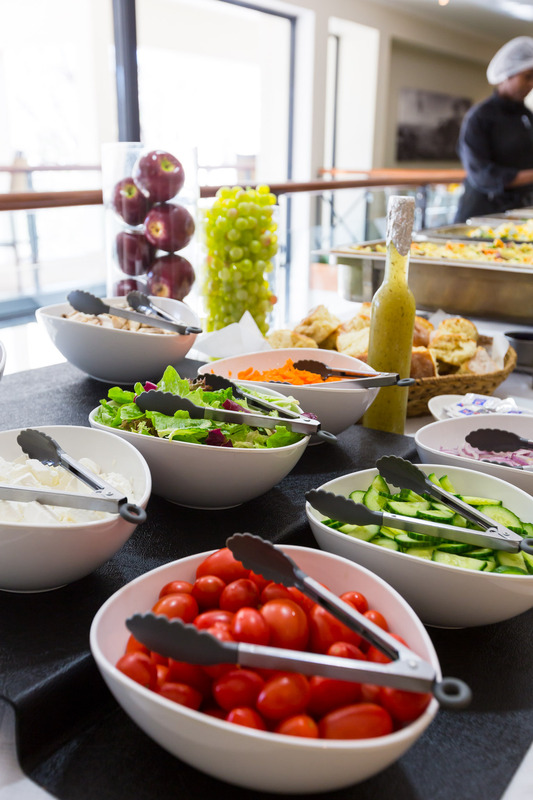 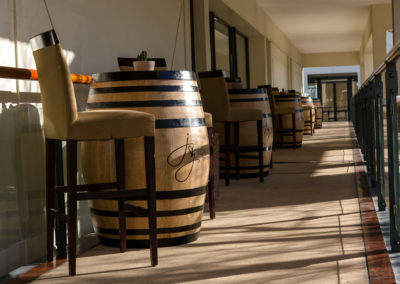 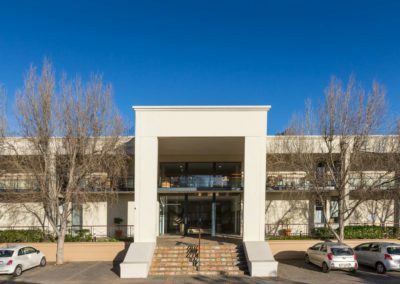 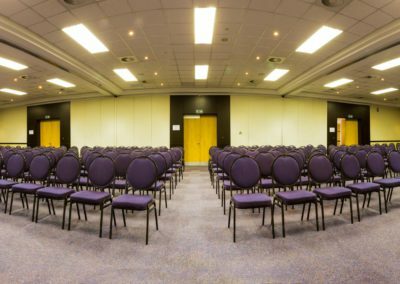 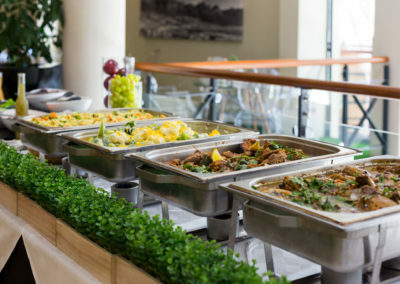 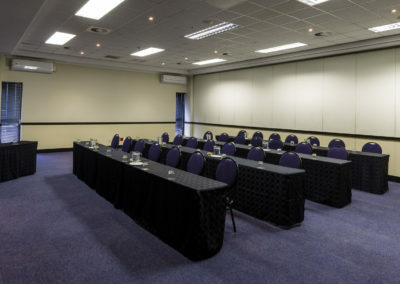 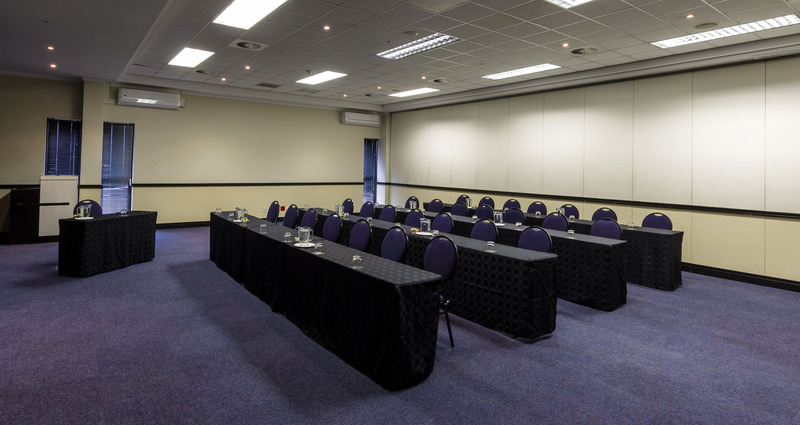 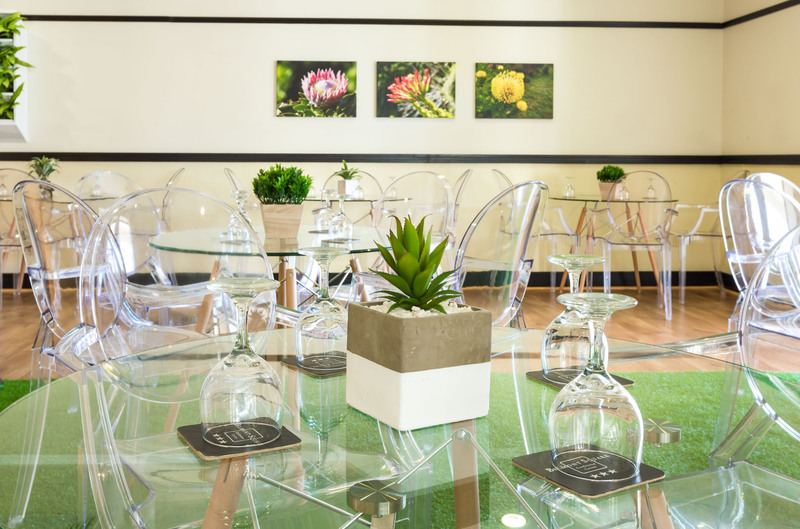 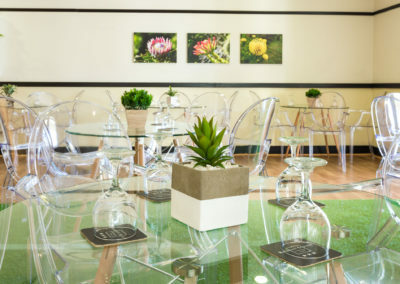 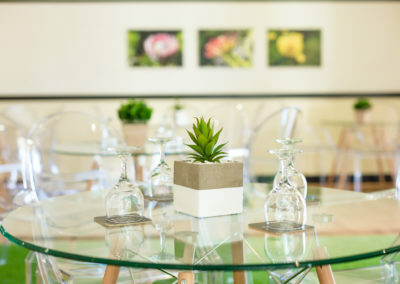 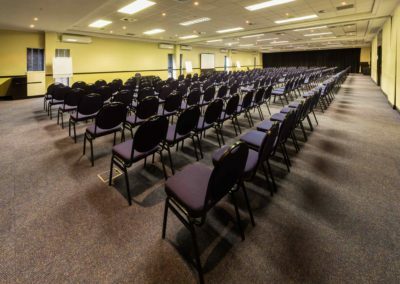 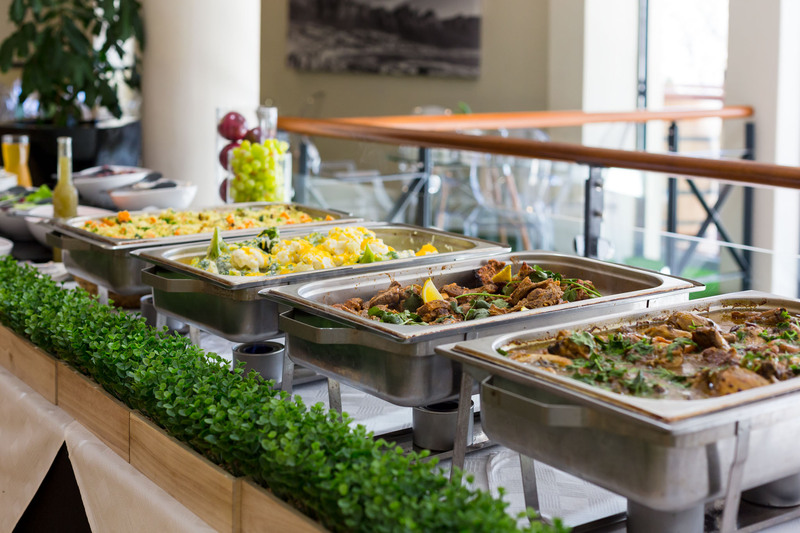 J & J Conferences at Belmont Square is one of Cape Town’s leading conferencing and special events destinations. Our Conference Centre has been awarded a three star grading from the Tourism Grading Council.